Clinically tested, Celluma LED BioPhotas treatments provides light therapy, which works safely and effectively without abrasive chemicals, harmful UV-rays or side effects for acne care and aging. 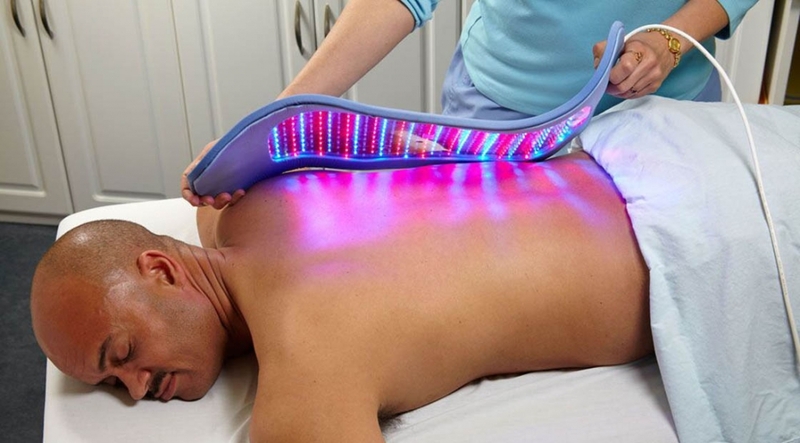 Celluma LED BioPhotas has been endorsed by NASA (yes, that NASA) and is the first product of it’s kind to be recognized by the FDA. Through the use of low-level lighting, specific wavelengths of light energy are dispersed throughout the tissue resulting in therapeutic benefits which reverse signs of aging and virtually eliminate acne. The energy delivered improves the performance of skin cells, killing the bacteria which causes acne, stimulates fibroblasts, which increase collagen and elastin and quickly help you achieve a vibrant and youthful glow without painful, invasive treatments or the use of harsh chemicals. For anti-aging, Celluma uses wavelengths that have been scientifically proven to stimulate fibroblasts to increase collagen and elastin. Celluma’s low-level light therapy effectively helps you achieve a healthy, youthful glow in a non-toxic, non-invasive manner. Non-invasive Celluma LED BioPhotas provides quick, painless results that are safe on all skin types and require no downtime, not only clearing up existing blemishes, but preventing future breakouts. Celluma LED BioPhotas for anti-aging stimulates the natural increase of collagen and elastin in your skin, smoothing the appearance of fine lines, reducing roughness and reinvigorating your natural glow. 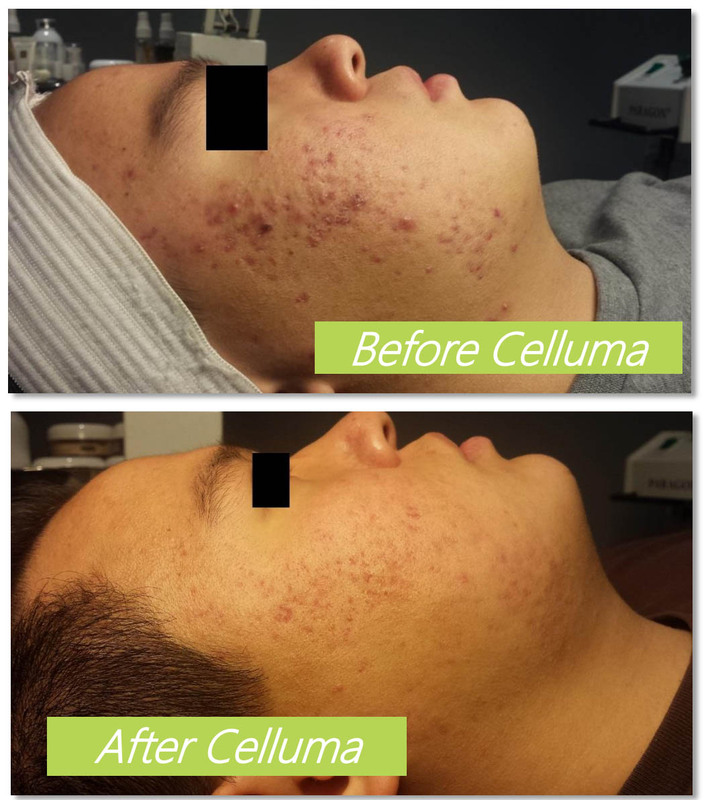 Celluma LED BioPhotas, which has been recognized by the FDA and endorsed by NASA, works wonders for those with extreme acne and those looking to decrease fine lines and wrinkles. 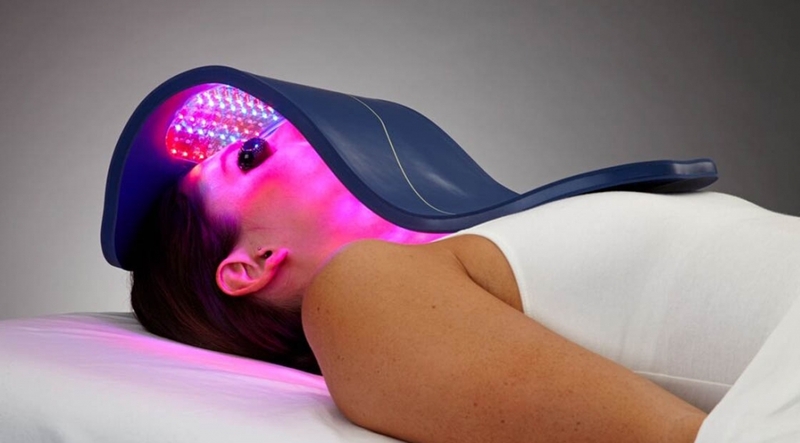 Contact us today to set up your consultation and learn how LED light therapy can benefit you. Browse photos and watch a video about how Celluma works. 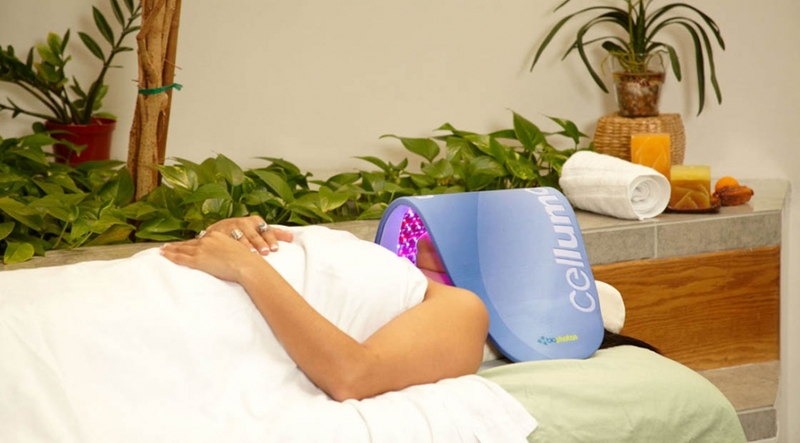 Get to know the revolutionary light therapy processes utilized by Celluma.